Thank you for your interest in SmartQ. We, at SmartQ, have a pure Partner-driven model. We have ambitious plans to have SmartQ centres across the span of the country and make the program available to all children across the economic strata. We hope you see merit in the program and become part of our family. And, as a starting point, would like you to fill the form below so that someone from our team can contact you. We will contact you at the earliest. 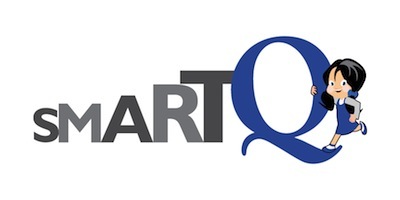 Meanwhile, do visit the information given on this site to know more about SmartQ. Have a good day!